The election cycle for 2016 is heating up as more candidates file to run in Tallahassee’s local races. Late last month, Rick Minor entered the race as a candidate for Tallahassee City Commission, Seat 1. 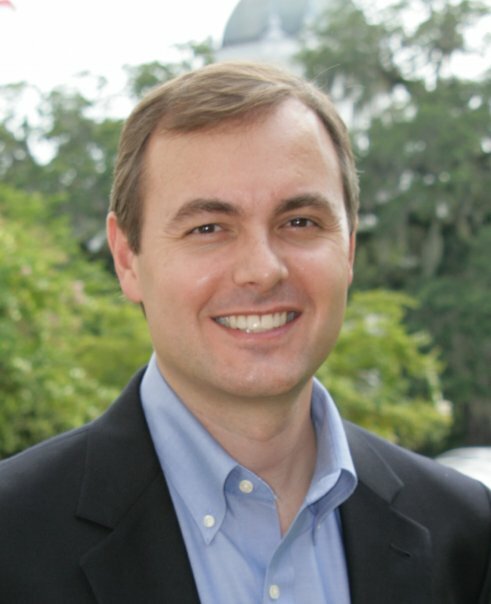 Join the Capital Equality Democratic Caucus as we sit down with Rick on July 15th to learn more about his campaign and his vision for the future of Tallahassee. The event will be held at Krewe de Gras in Midtown Tallahassee and is open to all Democrats.